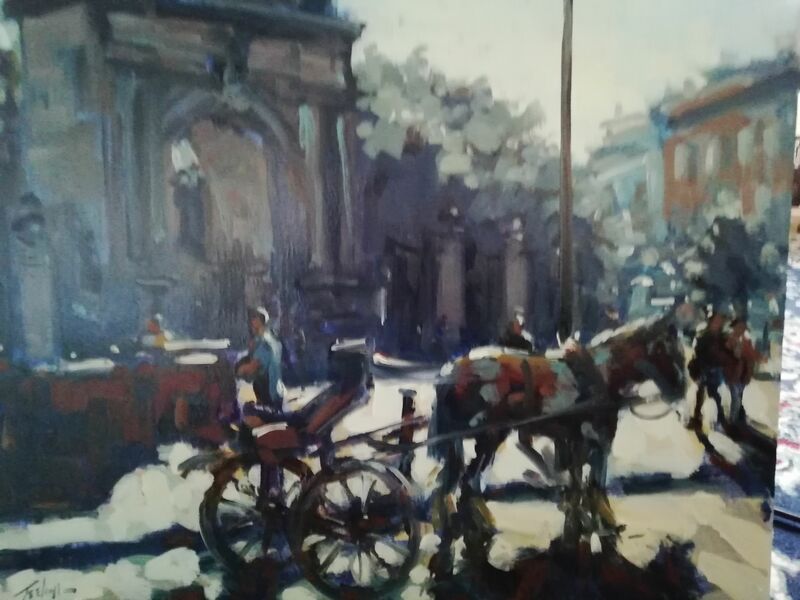 Teeling is one of Ireland’s leading impressionist painters. Born in Dublin, Ireland in 1944, Teeling graduated from the National College of Art and Design, Dublin in 1975 with a degree in Fine Art. 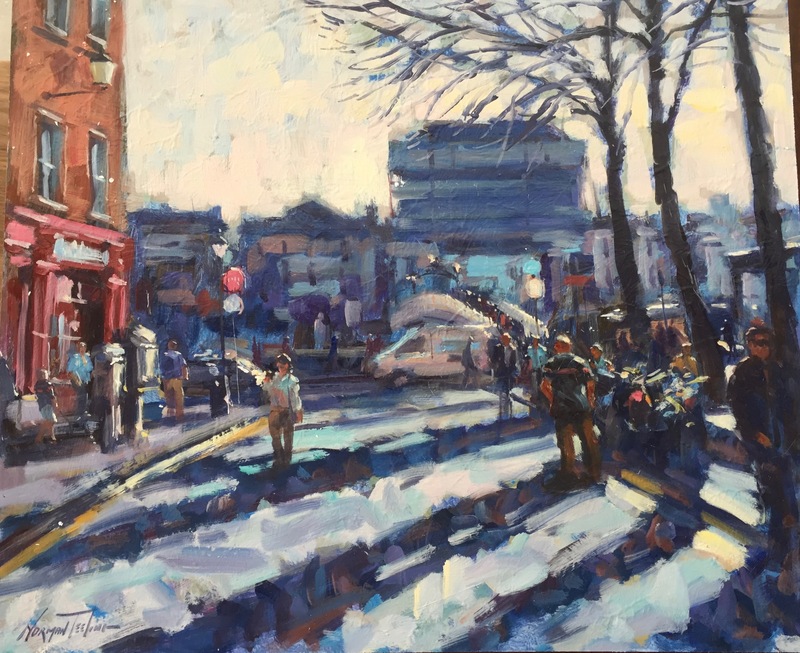 After graduating, he began a successful career as a teacher, stage set designer ,sign writer and cartoonist for two national papers ,The Irish Press and Sunday World. He also worked in The Animation Film Industry as a background artist and animator in Ireland, Norway, and the USA. 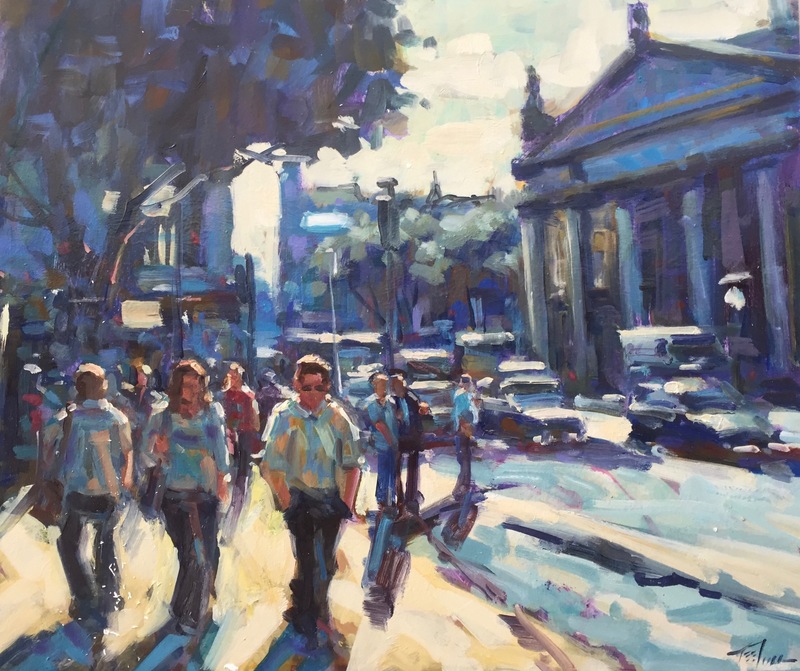 While Teeling’s paintings include many local scenes of the coastal region of North Dublin, his outlook and insight have been sharpened by his travel abroad, particularly in the US, France and Norway. 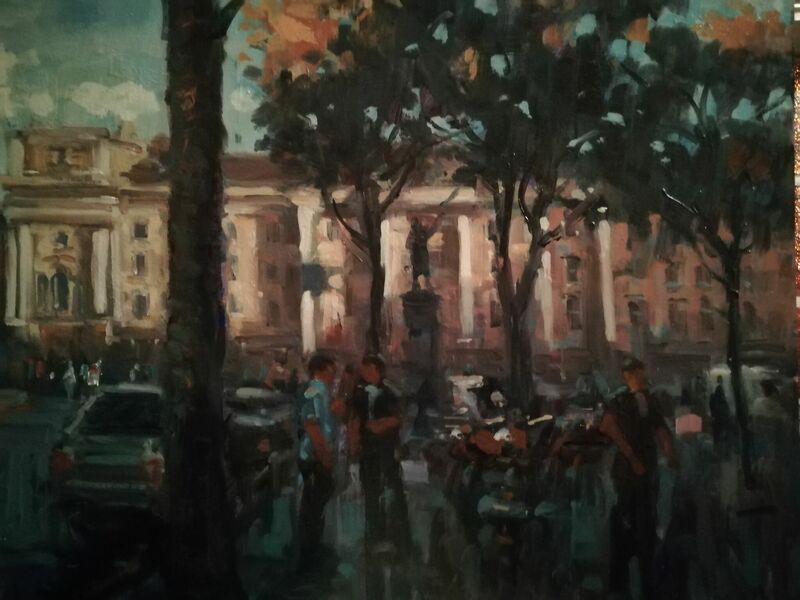 A true mark of the artist’s versatility and an undoubted acknowledgement of his talent are the ten paintings that were commissioned for the General Post Office in Dublin. The work depicts the events surrounding the ‘1916 Rising’ and remains on permanent display. “Painting to me is about many things, the most important being the elevation of the spirit and the celebration of life. I was never one to care about trends or fashions and all the ‘isms’ that go with it. 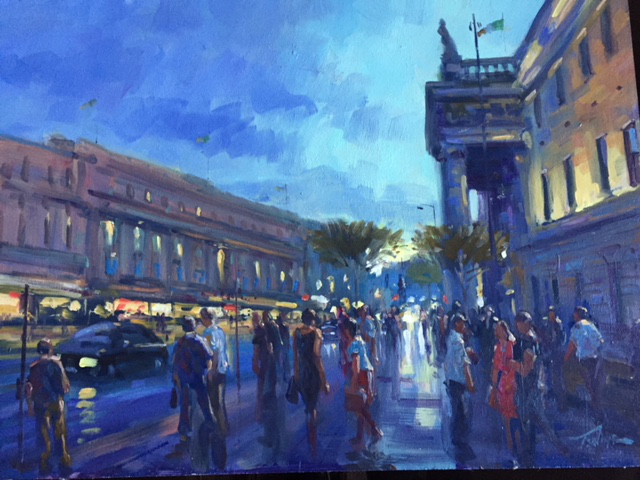 In fact, I just paint what comes natural to me, however, I do believe that communicating in a personal and recognisable style is what every artist seeks and he or she must spend his or her life reflecting that style, in order to express his or her inner world more clearly and directly.